Solid 3 bedroom home on Callanan Street in Mt. View neighborhood. 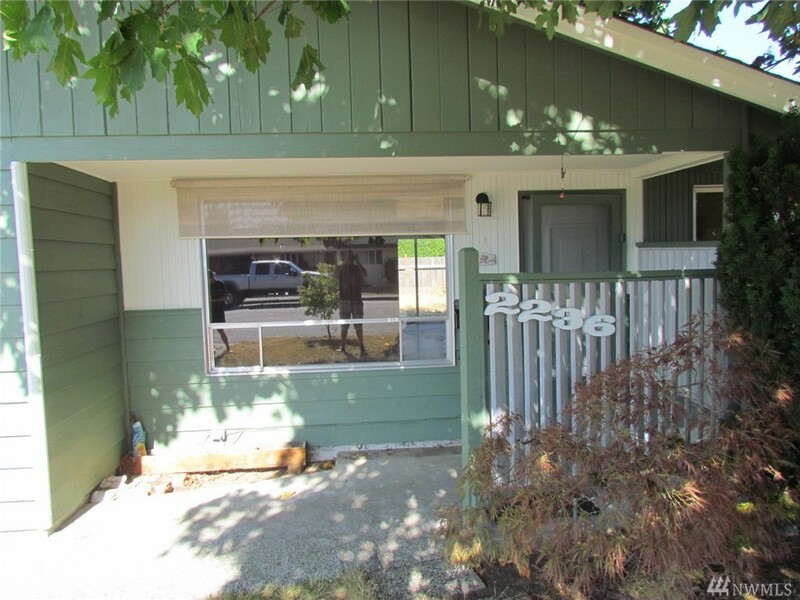 This home has been well maintained and is in an excellent neighborhood. Lots of storage & kitchen cabinets. Backyard is fenced with brand new sod. Large detached one-car garage with work area. New wood fireplace insert. Access to garage and back yard through alley. 2nd Bathroom is newly renovated. Roof was new 8 years ago with a 30 year composition roof.